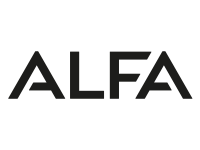 Alfa is a renowned, Norwegian brand established in 1931. For over 80 years, they have proudly manufactured ski and trekking boots for quality conscious outdoor enthusiasts. Their products are made in Romania, Vietnam, Slovakia, and Estonia.